BookNook is addressing early literacy through a software platform that provides a scaffolded instructional approach to building foundational reading skills for students in grades K-5. CancerIQ's software identifies at-risk patients who qualify for genetic testing and delivers results alongside care plan recommendations. 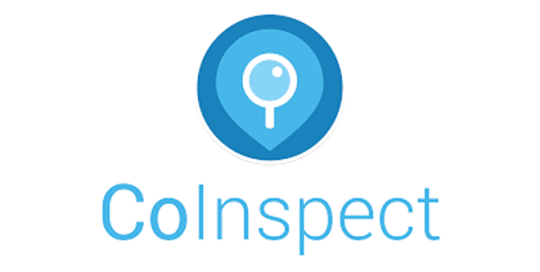 CoInspect builds software to help both industry and government ensure health and food safety compliance through a mobile application that brings inspection and audit protocols digital. ConsejoSano is a digital health company bridging the gap between Spanish and other non-English speakers and the US health system. They provide multi-channel messaging, care navigation, data analytics & access to native-language speaking medical navigators designed to increase engagement & produce better health outcomes for non-English speakers. Edovo (by Jail Education Solutions) is committed to reducing recidivism by delivering to the incarcerated population daily access to communication and tech-enabled educational and rehabilitative programming, while enhancing the operations and security of correctional facilities. First Access is a fintech company whose instant credit scoring platform enables financial institutions in emerging markets to serve 3.5 billion underserved customers faster and at a lower cost. 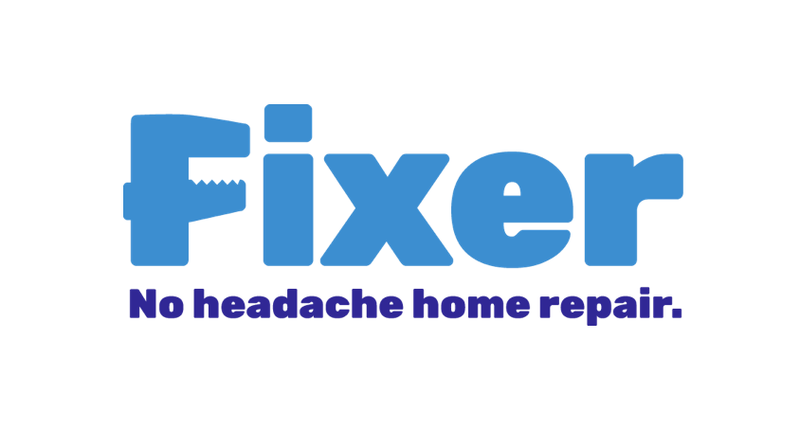 Fixer is a public benefit corp committed to providing training, certification and sustainable career paths for men and women in home repair and building trades. Full Harvest is the first institutional B2B platform connecting farms to food businesses to sell surplus and imperfect produce. The company helps growers get the most value out of a harvest and food companies save money, while significantly reducing food waste. FutureFuel is a student loan benefit platform for employers that enables employees to reduce the cost of their debt. Glimpse is a data analysis platform that enables school districts to align their spending on products, programs, and services with student outcomes. The platform maximizes schools’ education return on investment (eROI) by identifying what’s working so schools can optimize their time and money around solutions that meet the needs of their students. 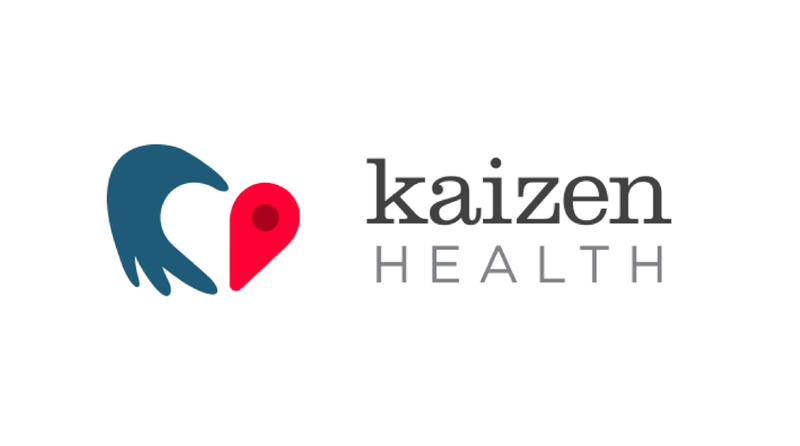 Kaizen Health’s platform enables health systems and payers to provision transportation to patients, removing a key barrier to care and enabling better patient outcomes. 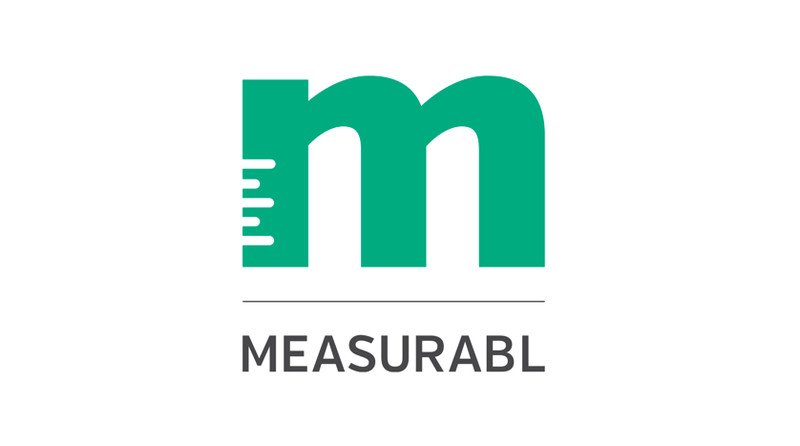 Measurabl is a sustainability performance platform for real estate managers, owners, and operators that provides actionable insights and facilitates reporting, certification, and compliance. Moving Analytics is a digital cardiac rehab and secondary prevention program that leverages science, technology, and design to tackle cardiovascular disease. MyVillage helps providers establish high-quality, home-based child care businesses by offering a platform to connect with local mentors, a curated teaching curriculum, marketing support, and professional development opportunities. 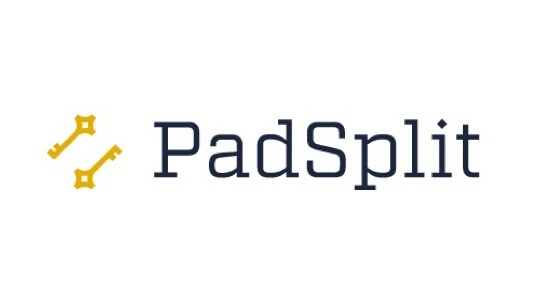 PadSplit’s digital co-living marketplace provides working Americans access to affordable housing by enabling private landlords to transform single-family homes into multi-unit properties. Pangea provides a money transfer service focusing on fast and inexpensive international remittance to Latin America and Asia. Regroup provides on-demand, virtual mental health staff to health systems, providing better access to mental and behavioral health professionals in underserved communities. ReUp Education partners with universities to re-enroll students who have dropped out of college. The combination of coaches and proprietary tech tools gives students the support they need to set goals, develop positive and effective habits, and graduate. The Graide Network is building better writers through its online platform of feedback and grading support to K-12 schools. ThinkCERCA is a web-based platform that gives teachers the tools and content they need to create and deliver personalized critical thinking instruction for all students. 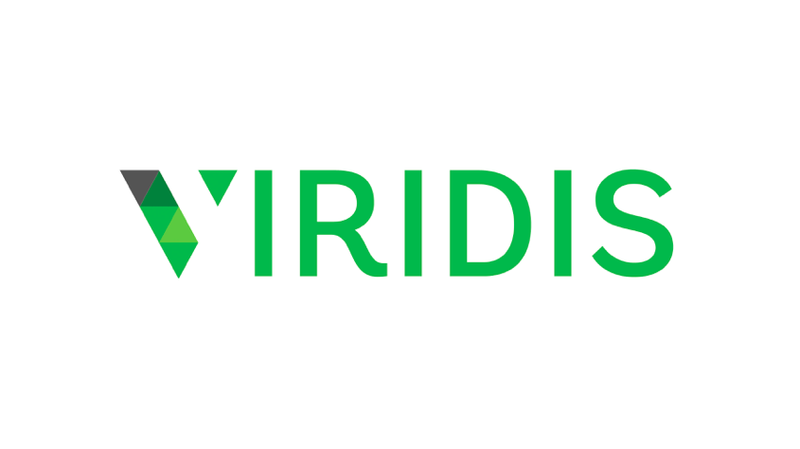 Viridis’ Skill Passport provides a bridge between students graduating from community colleges and employers seeking qualified candidates for middle-skilled jobs. Workit Health provides a platform to enable recovery from addictive behaviors. Workit Health is reimagining how treatment works for individuals, families, employers and insurers. ClassroomIQ bridges the gap between pencil-and-paper assessments and the cloud by enabling teachers to grade assessments on any web-connected device. This platform automatically grades hand-written short answer and multiple-choice answers and also allows teachers to self-grade more complex open responses, saving teachers time and enabling them to provide more feedback to students. Develop Link is a referral platform for doctors in Latin America that helps doctors search for medical specialists, schedule appointments, and send patient files, enabling better coordination of care. Fletch is a mobile and web-based application focused on improving attendance and measuring engagement among college students. Luna Lights is an automated lighting system that utilizes cloud-based data analytics to reduce the risk of nighttime falling for older adults. Skill Scout transforms how companies attract and identify talent, turning the transactional nature of online job boards and applicant tracking systems into a relationship through video job postings, social recruiting, and hands-on, skills-based interviews.